If you are interested in using containers to develop a microservice-based application or piece of software, you’ve probably heard of Kubernetes and Docker. Though these platforms may seem similar at first glance, they are actually quite different. 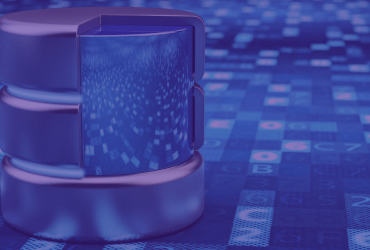 In this article, we will take a look at the basics of container and container orchestration, and compare Kubernetes vs. Docker. 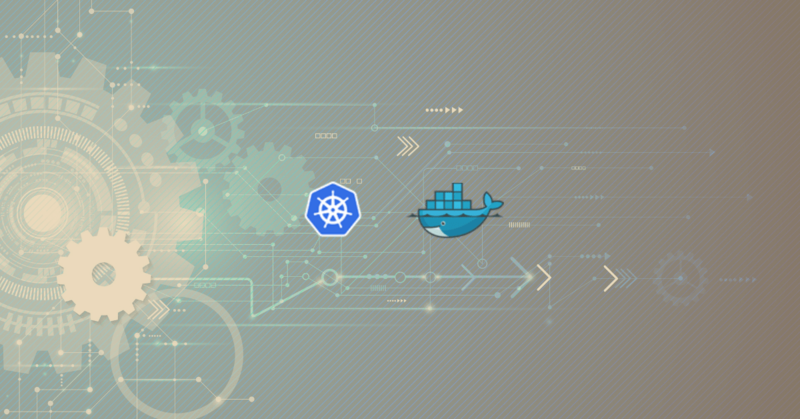 Kubernetes was first developed by Google and released to the public in July 2015, when it was handed over to the non-profit Cloud Native Computing Foundation. The goal of Kubernetes was to create a unified platform where multiple types of containers could be controlled and regulated. As a result, the technology supports a wide variety of different containers, including Docker containers. Kubernetes is based on a pod architecture. A pod is any group of containers that are related, and share storage and a network, as well as specifications for running and provisioning. The containers in an individual pod are always co-located and co-scheduled to ensure that they work closely together, and provide proper performance. For example, a pod could hold a container that is running a web server, as well as a container that is running the backend database for that web server. These containers could even share a single storage volume. This “pod-based” architecture is at the heart of everything that Kubernetes does. Pods make it easy to increase transparency, and ensure that developers can easily manage processes and monitor resources. In addition, individual containers make it easier to rebuild, re-deploy, and update software within a pod independently, ensuring a more agile approach to development. 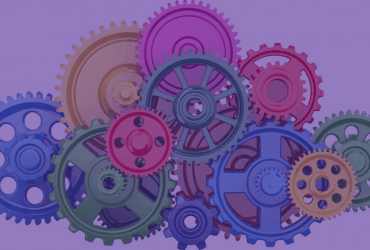 Also, Kubernetes uses a number of tools that help automate the deployment, scheduling, and scaling of containerized applications, making it ideal for deployments where rapid scaling is imperative. As an example, the 2016 launch of Pokemon GO by Niantic was handled entirely through Kubernetes. The game was based on an application logic that runs on the Google Container Engine, powered by Kubernetes. To this day, Pokemon GO was the largest ever Kubernetes deployment, and it mostly went off without a hitch. This is proof of how powerful Kubernetes container orchestration is in high-demand, high-capacity environments, and how well it can sale. Docker is, by far, the most popular container platform in use today. Since its launch in 2013, it has been used by many major corporations and has become the “de facto” standard for many development projects. However, as Docker became more popular, a question arose: how can all of the containers created by Docker be integrated and connected to ensure that they communicate properly? There is a native solution for this. Docker Swarm is Docker’s native clustering solution for Docker containers, which allows for the management of numerous containers spread across different server clusters, as well as in cloud-based environments. Like Kubernetes, it is used to administer a large number of containers, using a scheduling and filtering system to determine the optimal node selection where containers should be deployed. The solution is natively compatible with Docker containers. Consequently, it is simple to start using it and integrating your Docker containers. However, it lacks some of the advanced features that Kubernetes offers. So, it cannot be integrated with other types of containers, making it a less fully-featured option. Kubernetes vs. Docker: Which One Should You Use? Well, you should be using both! If you are still confused, let’s break it down further. Docker is a tool built for the rapid building, deployment and distribution of Docker containers. It has its own native orchestration tool in Docker Swarm. However, Docker is not directly comparable to Kubernetes. Why? Because in contrast to Docker, Kubernetes is merely a container orchestration system. Kubernetes has no utility, unless it runs Docker containers or other containers! In other words, you cannot use Kubernetes as a single solution – while it is still entirely possible to use Docker without Kubernetes. Kubernetes itself is not a complete solution. Its entire architecture is based on combining other custom plugins, like Docker, to create containers and virtualized “pods”. Both Docker and Kubernetes are different tools, and they solve different things. They work together! Docker containers are the “building blocks” for Kubernetes pods. 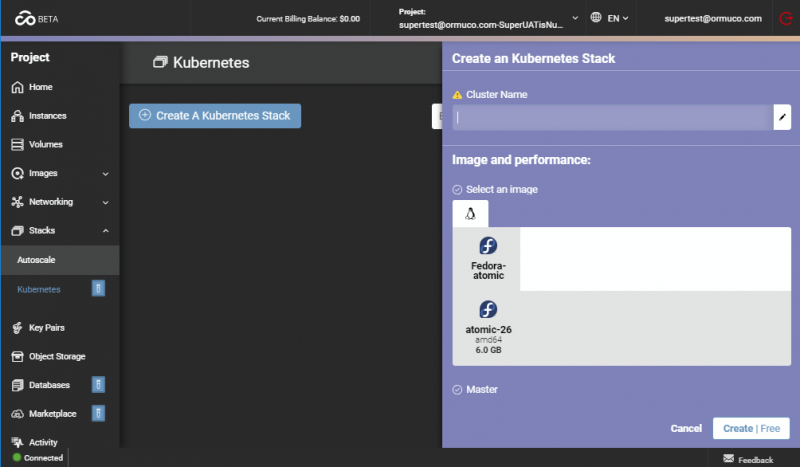 While you could use Docker Swarm to control a large number of containers, you will usually be better off using the more sophisticated features of Kubernetes. Are you looking for a unified cloud platform that supports Kubernetes deployments? Ormuco Stack may be the right solution for you. It is an intelligent edge platform and multi-cloud management that has been designed with container orchestration in mind. Using Ormuco Stack, you can bring all of your platforms, technologies and infrastructure together into a single cloud-based solution. The solution is powered by OpenStack open-source architecture at the core. This makes it easy for you to manage your Kubernetes containers and pods. It ensures that you’re able to boost business agility, develop microservice-based applications more effectively, and streamline the development process. Ormuco Stack supports multiple cloud deployments and Kubernetes. It will help you bring all of your systems together. You get to maximize efficiency, and minimize maintenance and overhead. Moreover, you benefit from a one-stop solution for edge and cloud management. 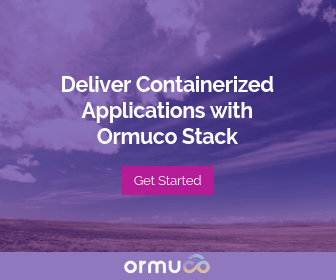 You can learn more about Ormuco Stack at this link, schedule a demo of our system here, or get in touch with one of our representatives. 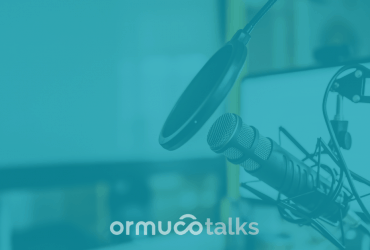 We’d love to hear from you, and to answer any questions you may have about Ormuco Stack.